The man was arrested on Westland Avenue in Newcastle. A 35-YEAR-OLD man has been charged after a pregnant woman was attacked and hit over the head with a glass bottle during a burglary in Co Down. The man was charged with a number of offences, including aggravated burglary with intent to inflict grievous bodily harm, assault occasioning actual bodily harm and threats to kill. He was due to appear at Newry Magistrates’ Court this morning. 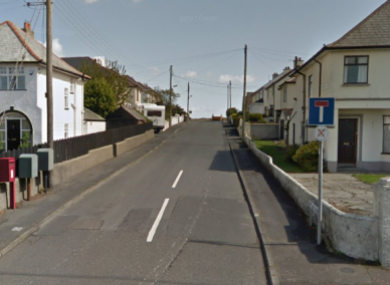 Police were called to the Burren Meadow area in the coastal town of Newcastle at 5.35am yesterday after a man forced his way into a property. The woman was attacked in front of her young daughter. According to a police statement, the glass bottle was smashed over her head. She suffered non-life-threatening injuries and was left distressed. A 35-year-old man was arrested in the Westland Avenue area shortly afterwards. Email “Man charged after pregnant woman is smashed over head with bottle during burglary ”. Feedback on “Man charged after pregnant woman is smashed over head with bottle during burglary ”.